I think it was Kirk who turned me onto the Len Price 3, as they turned up on the hard drive that he, Tim & I used to pass music to each other during the first decade of the millennium. 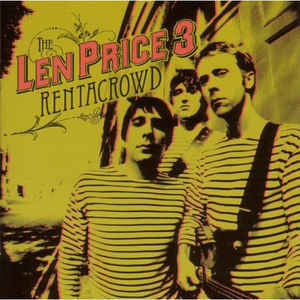 That was a great method of checking out new music, and I almost instantly loved the sound of The Len Price 3. Why, because they sounded just like The Who circa 1965 or The Jam circa 1977. Rickenbacker guitars, “whoo-whoo” backing vocals, short smart snappy songs. No seriously, exactly how weird was it in 1993? Not only did a major record company let a next Next Big Thing make a song about his drug-taking the centerpiece of his breakthrough album, they even funded a video for it. 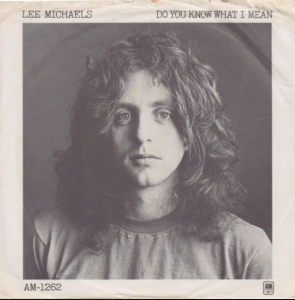 And while they changed it to the more innocuous “Buddy” for the reissue that they appended “Mrs. Robinson,” that was a formality that probably fooled exactly noone, because from the organ-driven, languorous vibe of the music to the emotional truth of the lyrics, “My Drug Buddy” was an gorgeously chilling cry for help. 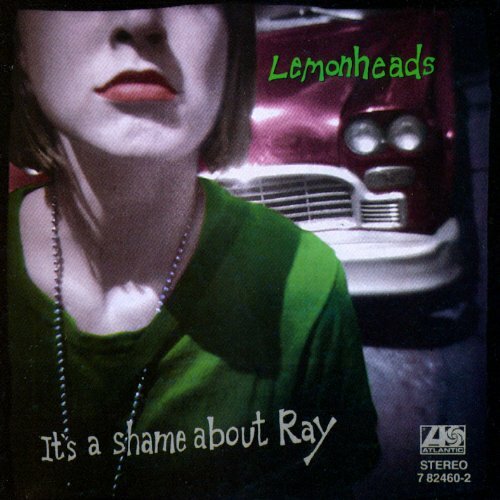 And then there was the hot second where Lemonheads were the next Next Big Thing. This would be early 1993, of course. You know, that weird post-Nevermind period that spawned all sorts of unlikely hits from all sorts of unlikely places. And while Lemonheads had been recording since 1987, Evan Dando had only recently perfected his punk-pop songwriting chops, and was convinced — or got convinced — that maybe he could ride those chops (and his insane good looks) to Cobain-esque heights. On the short list of Prettiest Songs Ever Recorded, Baroque Pop Division, “Walk Away Renee” is one of those songs that can inspire an equal amount of chills and tears, depending on whether you’re fixating on the gorgeous melody or the heartbreaking words. It’s also, for some reason, one of those songs that I’ve never dug that deep into, like somehow understanding would ruin the beauty. 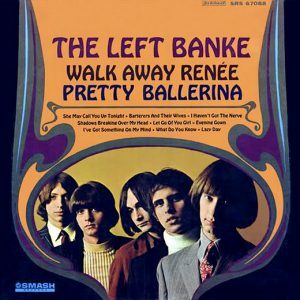 So there were a whole bunch of things I never knew about “Walk Away Renee” until just now. Yes, while Lee Michaels had another top 40 hit — his cover of “Can I Get a Witness” got to number #39 on the coattails of this one — he really was the quintessential one-hit wonder.